20 years after its inception, a new chapter is opening for the international Cospas-Sarsat satellite search-and-rescue programme. On 1 February, it will be making the final transition to 406-MHz locator beacons and 4 days later a new Sarsat-3 instrument will be launched on the U.S. NOAA-N' satellite. The Cospas-Sarsat French Mission Control Centre (FMCC) in Toulouse. Credits: CNES/E.Grimault. 20 years after the signature of the intergovernmental accord between France, the United States, Canada and the former Soviet Union, Cospas-Sarsat today comprises 40 participating nations and international organizations. “It’s based on a constellation of 10 satellites keeping constant watch over Earth, listening out for signals from 600,000 distress beacons all over the world enthuses Michel Margery, in charge of Data Collection, Location and Search-and-Rescue programmes at CNES. 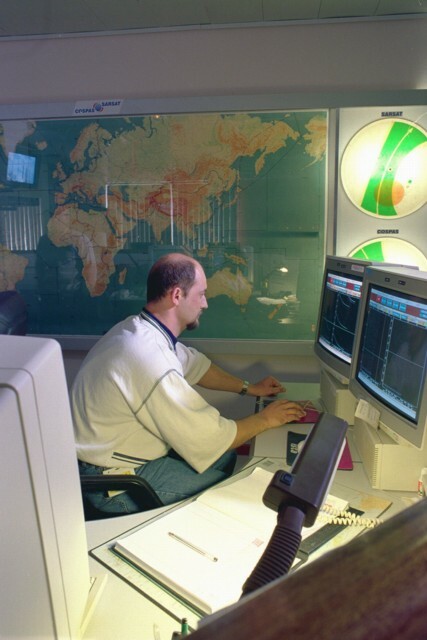 The CNES field centre in Toulouse accommodates local user terminals (LUTs) and the French Mission Control Centre (FMCC), managed by the maritime and civil aviation authorities, which activates rescue procedures. To date, the Cospas-Sarsat system has saved more than 25,000 lives all over the globe. 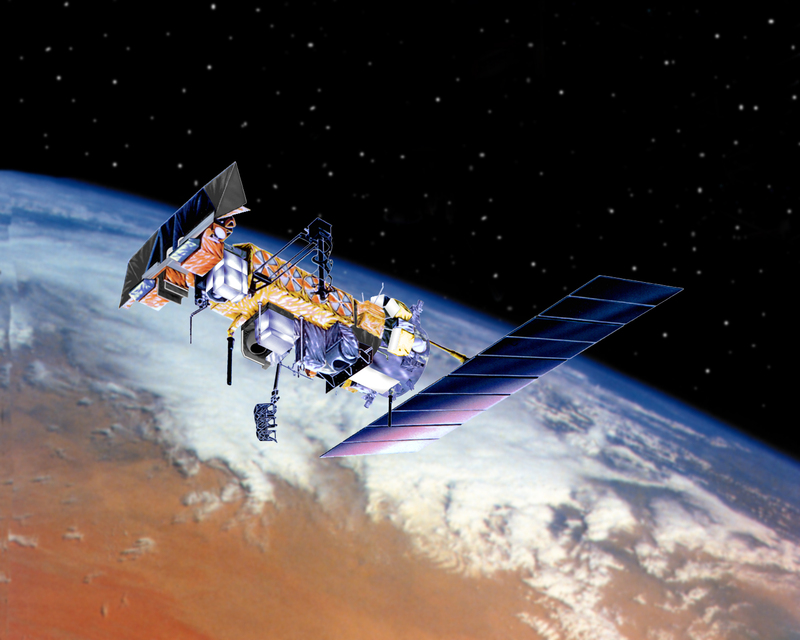 The NOAA-N' satellite. Credits: Ill. NASA. The next payload to be launched is the 2nd Sarsat-3 instrument, on the NOAA-N' satellite on 4 February. 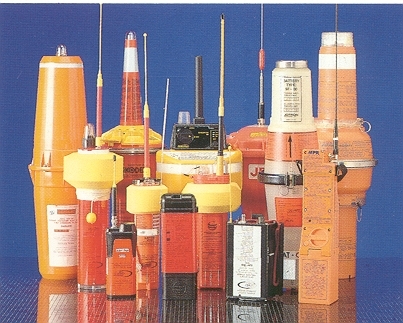 A few days before, on 1 February, Cospas-Sarsat will stop receiving signals from older-generation 121.5-MHz distress beacons.. The system has been readying to cease operating on this frequency since 2000. “These analogue locator beacons don’t transmit any information about the identity of the sender Ces balises analogiques ne transmettent aucune information d’identité and they generate a lot of false alarms,” explains Michel Margery. The Cospas-Sarsat beacons. Credits : Cospas-Sarsat. Digital 406-MHz beacons are able to do this by sending a signal that quickly identifies their owner by checking against a database. They also provide positions accurate to better than 5 km. Cospas-Sarsat currently uses 5 satellites in low-Earth orbit and 5 in geostationary orbit. The future belongs to payloads on satellites in medium-Earth orbit for the Galileo, GPS and Glonass navigation systems. Their objective is to maximize performance at the lowest cost.